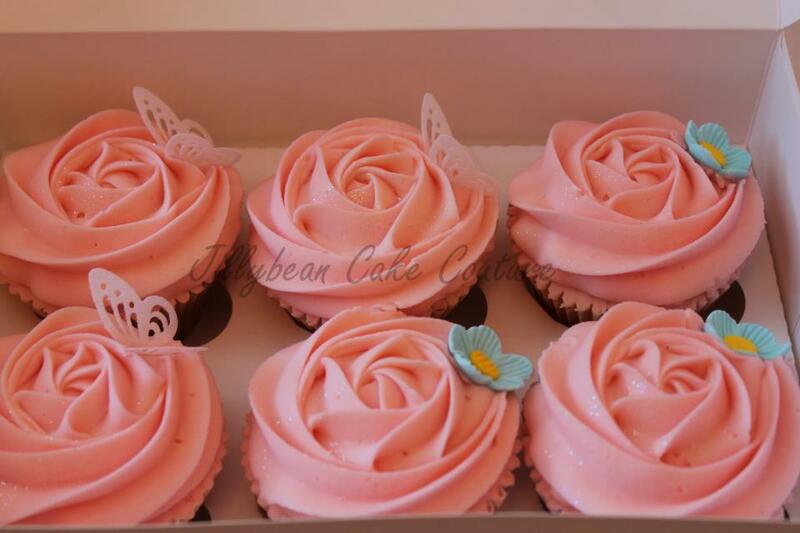 The cupcake had become a popular trend in food history over the past decade. 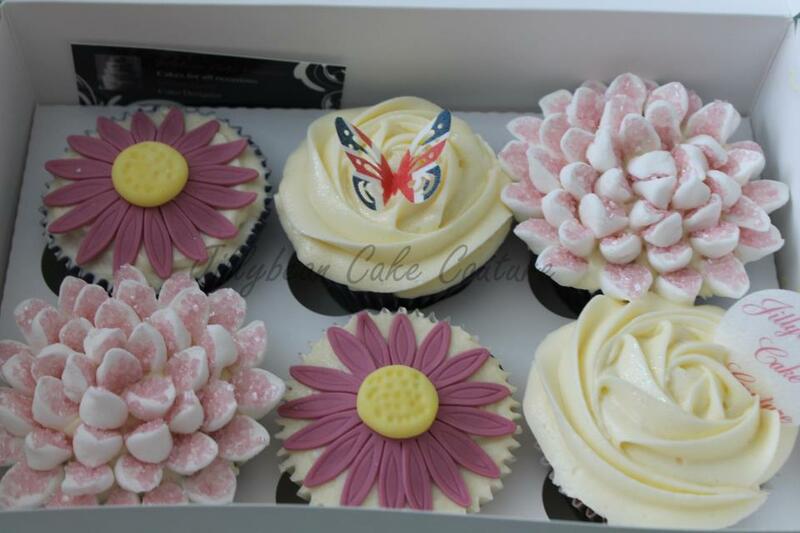 Elegant and chic or cute and fun, these perfectly sized cakes are the ideal solution to many a party, as there is no cutting required. 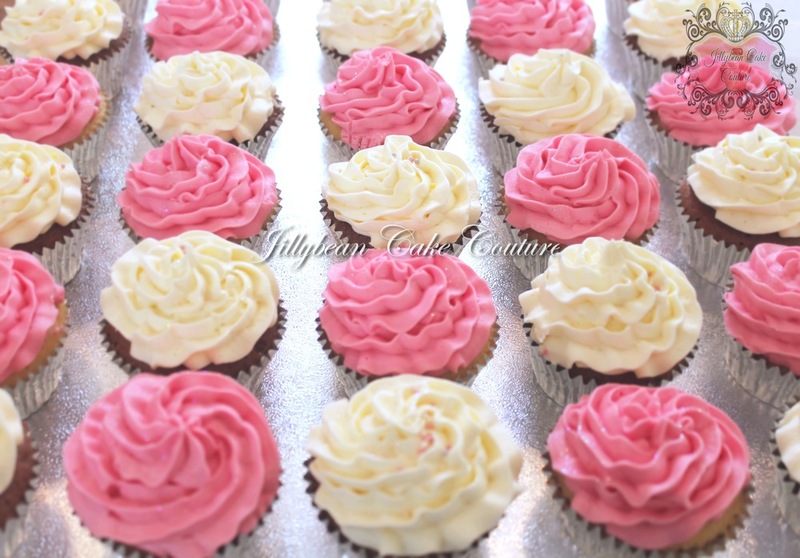 All our cupcakes are freshly baked and made to your specification, design or flavour, using only the finest ingredients.